To those that believe in it, luck is a powerful concept and can determine the outcome of any event in the most remarkable manner. A lot of people believe luck to be a fixed trait: you either have luck at some point or you don’t. They don’t see the possibility of creating luck and don’t know that there are proven ways to actually help attract good luck. Carrying certain crystals with you is one of the surest ways of doing so. There are specific crystals that can attract good luck. Several of them were discovered centuries ago and used by different cultures including Egyptians, Chinese, and Native Americans. Some people prefer to carry them in their left pockets while others use them for meditation. 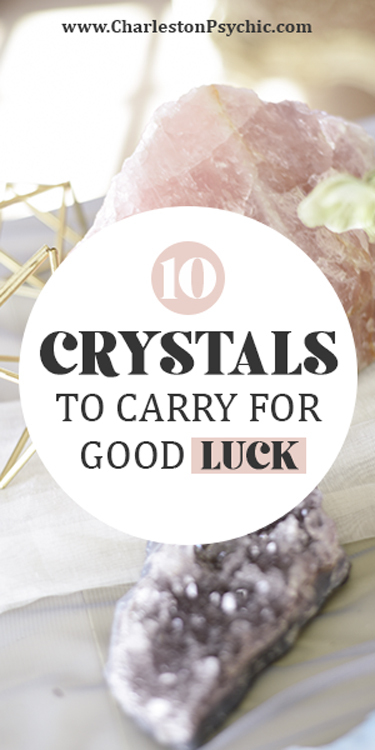 There are different ways to use some of these powerful crystals for good luck, but carrying them with you is one of the undeniable methods. 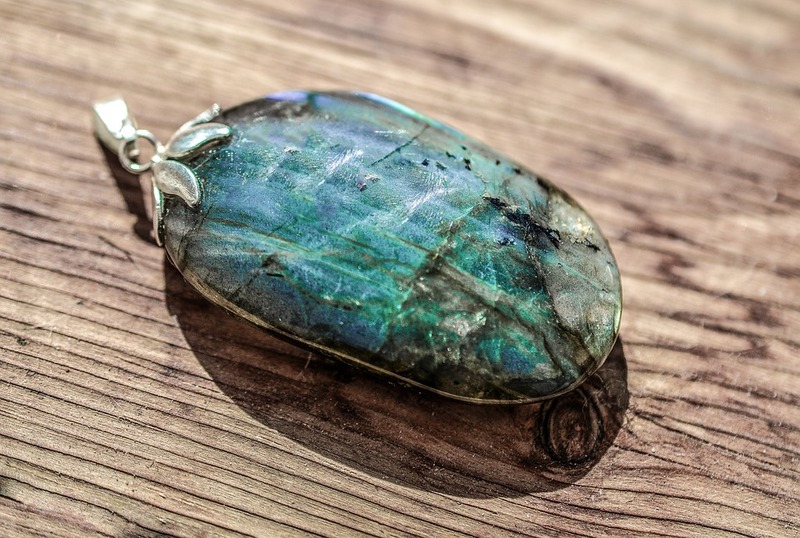 If you believe in the power of crystals and want to carry some for good luck, here are some of the most powerful options you have. 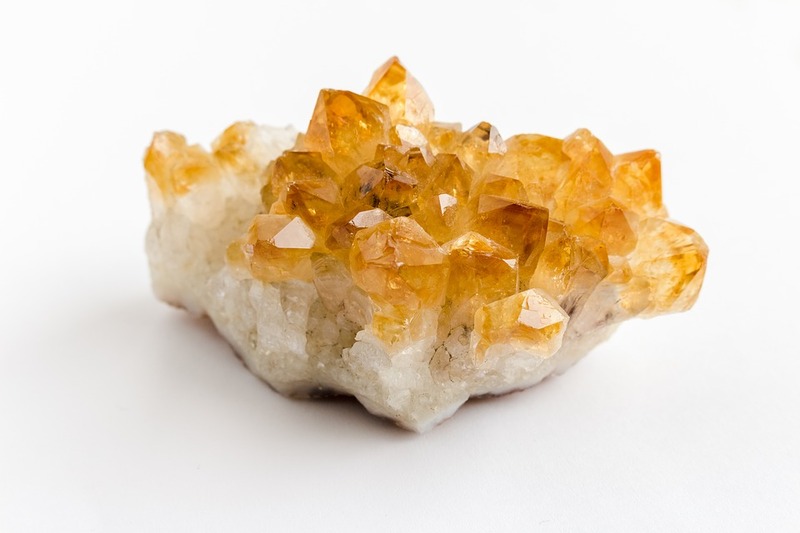 This is a sparkling, light yellow crystal that can bring so much luck. 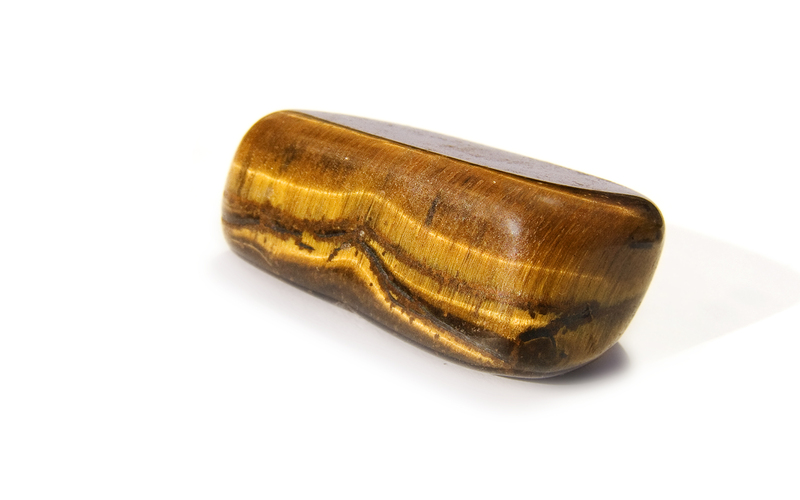 It has been nicknamed the “merchant stone” due to its ability to increase sales. 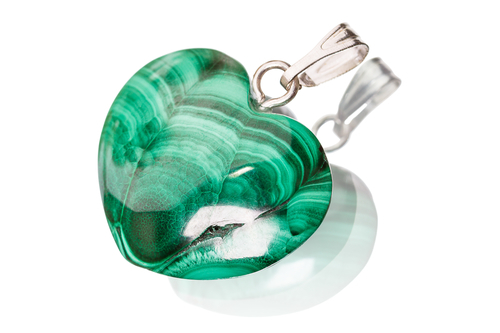 It is believed that keeping this crystal in your drawer or somewhere in your work environment can boost your sales. You can also carry it with you when trying to close deals. This is a crystal that can help you in difficult situations. 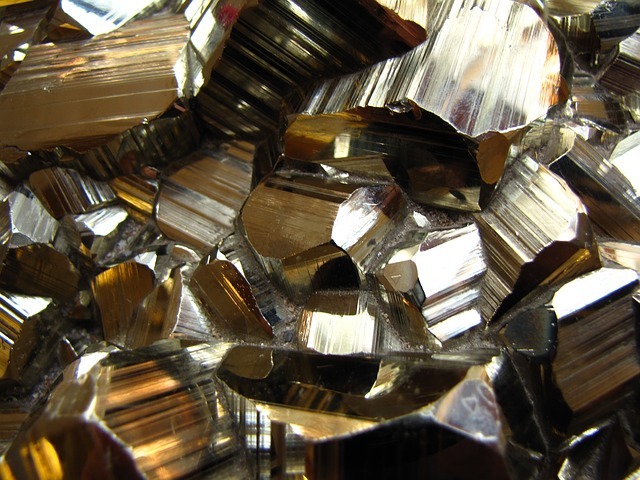 Also called the “all-knowing” crystal, this can be tremendously helpful when you are headed into a new challenge. It is used by many for meditation but you can also carry it in your pocket for good luck. 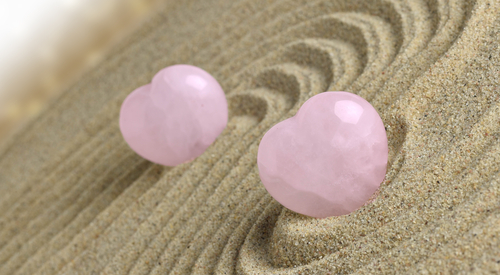 Rose Quartz is also called the “love crystal”. It is one of those rare stones that can heal the heart. You can also trust it to help balance your emotions and attract the right people into your life. Blue Kyanite is one of those crystals that will help you to get what you want. It will do this by reminding you to be assertive and get what you want in the process. 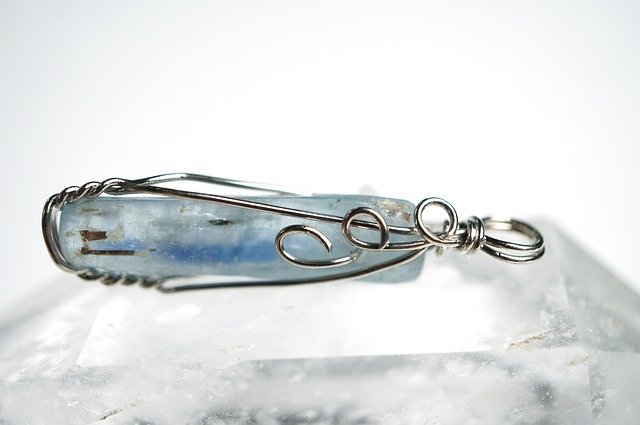 With Blue Kyanite, you will stop hiding behind your thoughts and get the things you deserve. This is another powerful crystal that will work on the way you think. It has the power to kill any poverty mentality and limited thinking. When you have a pyrite in your pocket, you will feel more positive and attract positive things too. 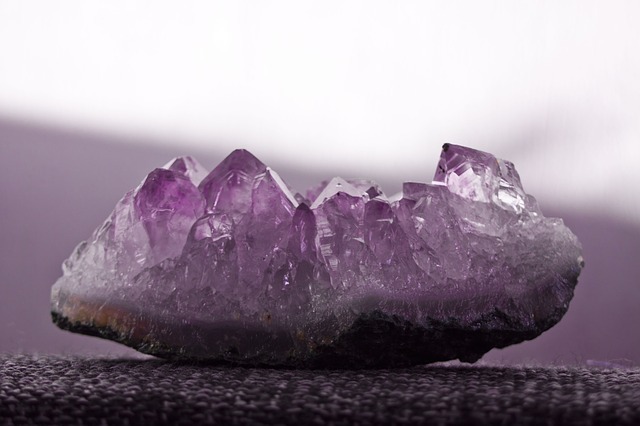 Amethyst can be your trustworthy friend when you are in a confusing situation. It improves your intuitions and helps attract good luck when you believe in its potency. This is a very beautiful crystal that can do so much for you. It is a known source of good fortune. Carrying turquoise with you will help you attract good friends, love, money, and other good things. This is regarded by many as the stone of opportunities. This means it is also a reliable crystal when you need or have the desire to win things. 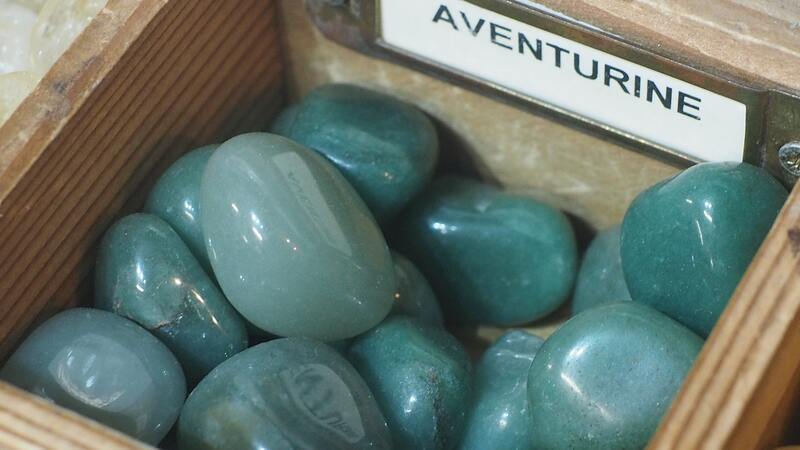 By constantly winning with Aventurine, you can improve your finances and fortunes. Another powerful crystal that can transform your mindset and fortunes. 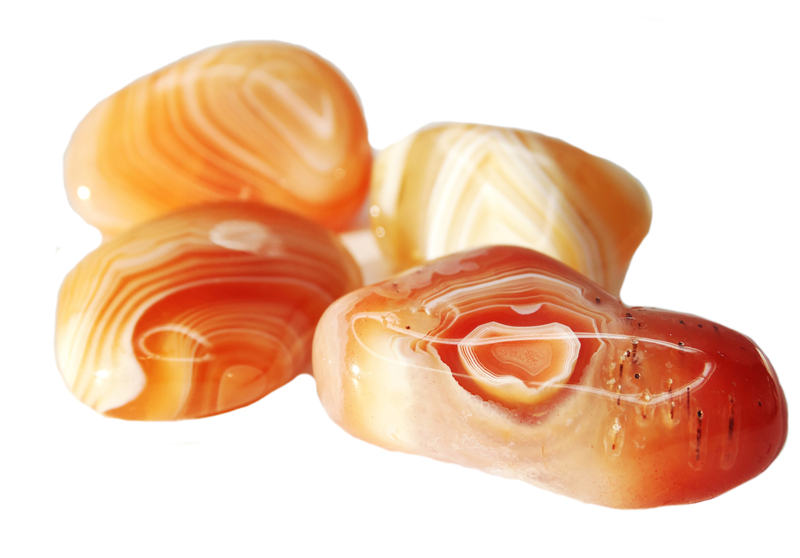 It is a reliable good luck stone for individuals that need breakthroughs in their lives. This is one of the luckiest crystals you can find on earth. It is a powerhouse of success and having it with you will greatly improve your chances of enjoying prosperity. Crystals work wonders when you believe in their powers, and the ones above are very powerful in attracting good luck. Determine the one(s) in this list that are best for you and try carrying them with you to see for yourself the abundance of joy and good luck you experience! Angie is a qualified psychic and spiritual adviser who gives in-depth psychic readings. She is a professional consultant who uses her intuition to offer guidance to all of her clients, encouraging them to move in a positive direction and face the challenges that may lie ahead of them. © 2019 by Psychic Chakra Spa. All Rights Reserved. Website designed by Successful Creations.